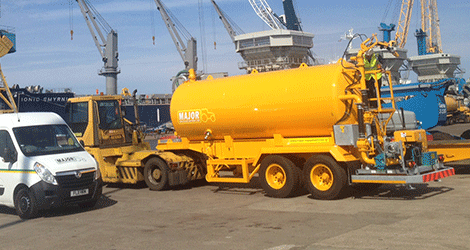 Since 1976, Major has built a reputation in designing and delivering customised industrial tanker solutions across the globe. 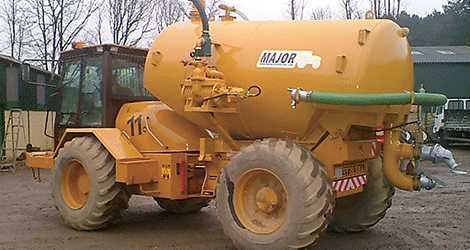 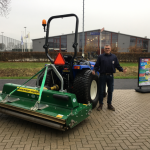 Major tanks are distinct in design and construction: the drawbar and chassis are independent from the tank, unlike other tankers where the tank and chassis are one unit. 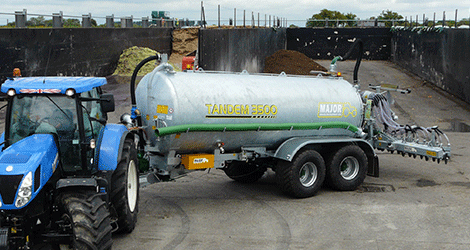 This prevents cracking and extends the life of the tank. 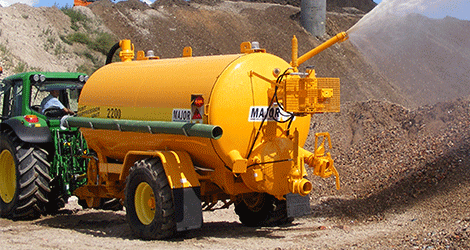 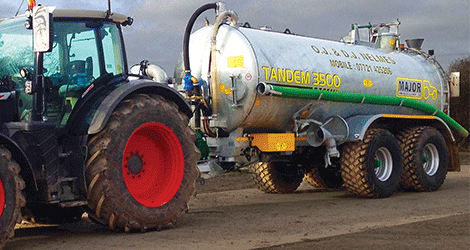 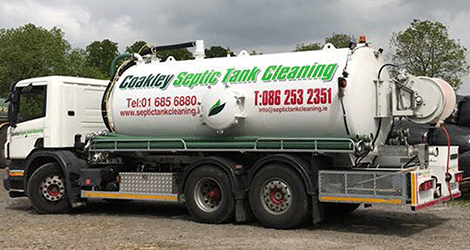 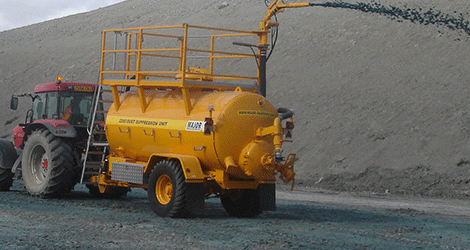 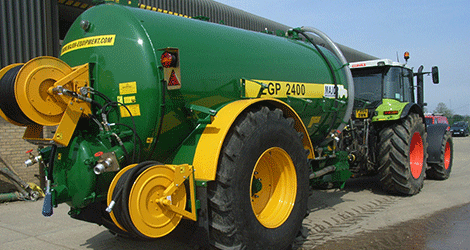 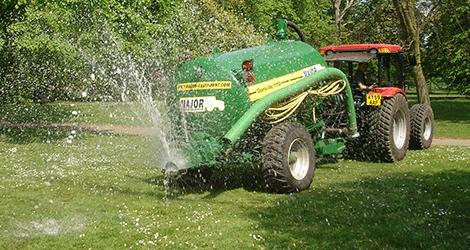 From hydroseeding to dust suppression, from digestate and liquid waste to road and site cleaning, our specialist tanker designers apply the latest technologies and components to tailor-make the perfect tanker for your unique requirements.